Especially in the world of privately held businesses, valuations are typically calculated by taking a multiplier and applying it to a company's adjusted EBITDA. So a company with a $7 million EBITDA that would sell at a multiple of eight would be worth $56 million. Thanks to the new FASB standard, EBITDA-included operating leases are now a combination of interest and depreciation -- both of which are excluded. This means that FASB, your company's EBITDA should grow when you reclassify your leases. Valuation experts (and buyers) are professionals. Even if your EBITDA changes, your business won't. They will probably adjust your EBITDA down or change the multiple to keep your valuation the same. Your company will have more assets and more liabilities as a result of the change. The payments you send your landlord will be accounted for differently, too. However, if you were writing a $50,000 check every month for rent, you'll still be writing that same check, and the impact on your company's P&L will not change. Bear in mind that while the FASB changes will impact your company's ratios, they're unlikely to have any deeper impacts. Since this change will happen on a large scale, it's likely that any analysts looking at your company will just adjust their assumptions for every company for what ratios are normal and acceptable. 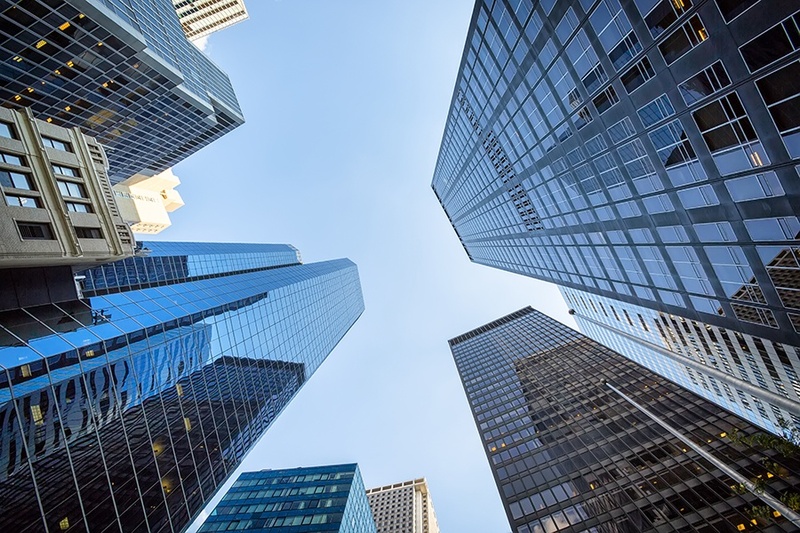 Finally, while there are businesses that leased their commercial real estate to take advantage of the opportunity to get off-balance sheet financing, there are still real benefits to leasing. Leased property is flexible. It usually means that you have a third party to help you with the nuts and bolts (if not the cost) of running the property. Finally, if you don't need a leased property at some point in the future, the landlord takes that risk instead of you. You still get all of those benefits, regardless of how FASB has you account for the lease. Don't forget to comment & Subscribe to our blog! !